Rutgers University is proud to offer on-campus housing dedicated to students in recovery from alcohol and/or drug dependence. 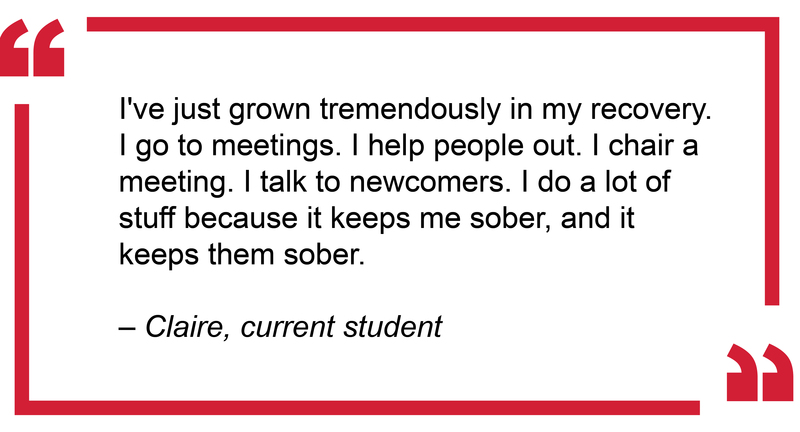 The Rutgers Recovery House, a 12-month, on-campus housing option, offers students the opportunity to have a fulfilling residential college experience living within a supportive community with other students in recovery. Residents receive recovery support from the ADAP counselors, as well as academic and career support. There are no signs identifying the Recovery House in order to protect the anonymity and privacy of students who live there. The Rutgers Recovery House was the first residence hall on a college campus for students in recovery in the country when it opened in 1988. The community’s high recovery rate, averaging 95%, and a high average GPA of 3.2, demonstrates the success of this nationally recognized collegiate recovery model. The Recovery House is an on-campus residence hall with common living, kitchen, and dining areas and a laundry room with washers and dryers for residents. The facility was remodeled in 2018 and offers suite-style living with doubles and singles available. There are no signs on the outside of the Recovery House. The Recovery House is a 12-month housing option. House staff include two live-in Resident Assistants (RAs) who have resided in the Recovery House as residents for at least a year prior to becoming RAs. 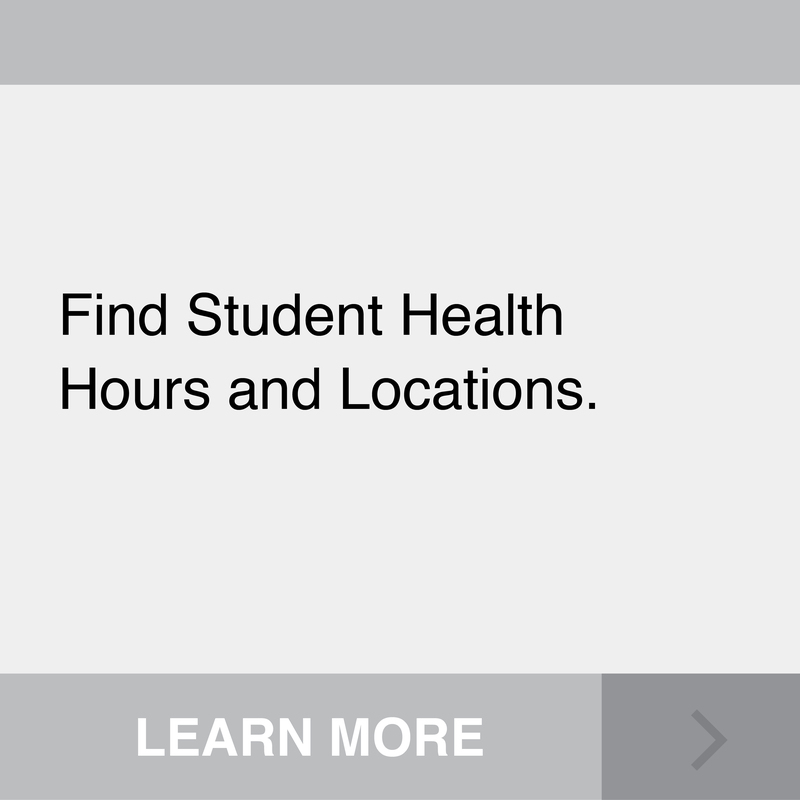 Students have easy access to University resources such as Rutgers Student Health, which includes Counseling, Alcohol & Other Drug Assistance Program & Psychiatric Services (CAPS), medical services, on-campus 12-Step meetings, and recovery counseling. There is a Recovery Counselor (RC) who advises students on academic and career support and provides oversight and supervision for the resident advisors. We offer organized sober activities such as attendance at sporting events, hikes, bike trips, intramurals, and other campus events. Additionally, each year students assist in organizing special events, including an August retreat, spring break trip, or holiday parties for the recovery community. For new students moving into the Recovery House in September, we have move-in activities for all students, new and returning, as well as a parent orientation. 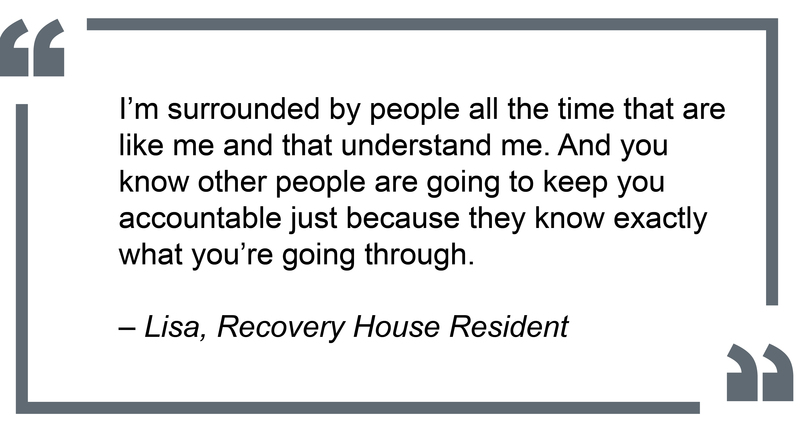 The Recovery House is home to a voluntary community of students who wish to live with others committed to recovery and provide support to each other so that all can excel academically, sustain recovery, and build lifelong friendships. Students are expected to have a sponsor and attend 12-Step meetings at least twice a week while they are living in the Recovery House. House Guidelines are reviewed during the interview process and again with all residents during the Move-In Day Orientation. 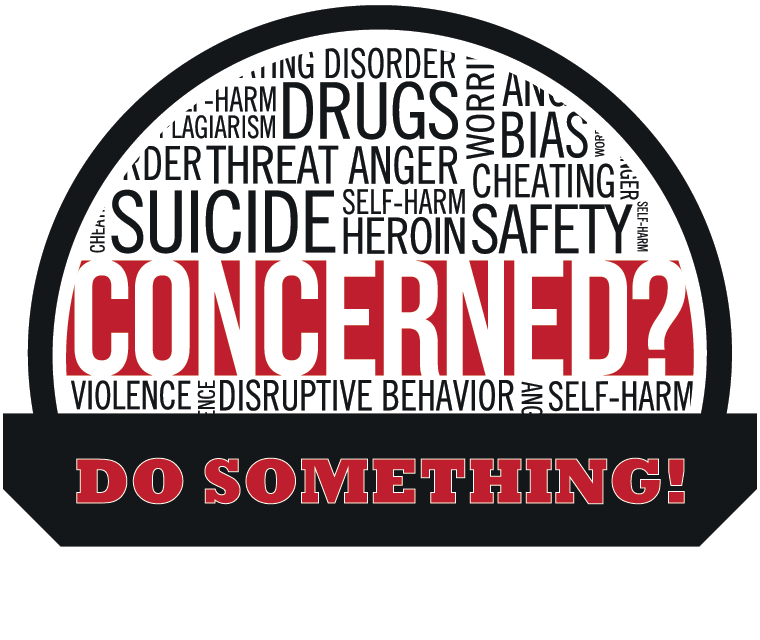 Contact ADAP Recovery Counselor Keith Murphy at 848-229-4762 for more information; call 848-932-7884 to speak to other ADAP counselors; or email us at recoveryhouse@rutgers.edu. Interview with staff members regarding your desire and motivation to live in the Recovery House. In order to move into the Recovery House, students will need to be sober for a minimum of 3 months. However, the interview process can begin when students have less than 90 days of recovery in order to prepare and support them in entering the community. As part of the interviewi process, ADAP staff arrange for a tour of the Recovery House for prospective students and their families and a meet-and-greet session with current residents. For more information or to set up an interview, please contact ADAP at 848-932-7884 or Keith Murphy, ADAP Recovery Counselor, at 848-229-4762. You can also email us at recoveryhouse@rutgers.edu.